Avian-X® Pacific Flyway packs were created to encompass each flyway’s top harvested ducks. 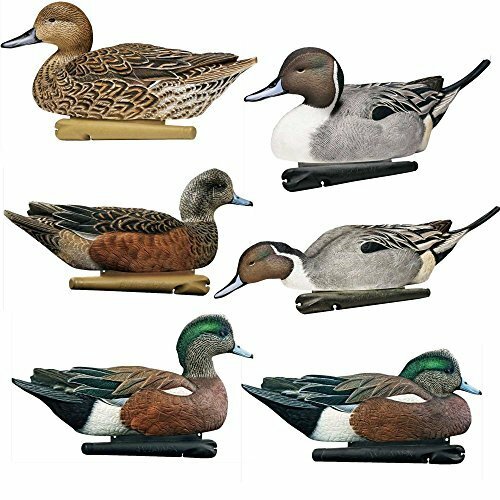 Includes both swimming and resting ducks made of durable rubber molded material. Built to last.